A 16-year-old boy hospitalized with life-threatening injuries after being struck by an SUV in El Cajon is a Granite Hills High football player, marking the second time this school year that a player from the school’s football program has been gravely injured or killed in a roadway accident. 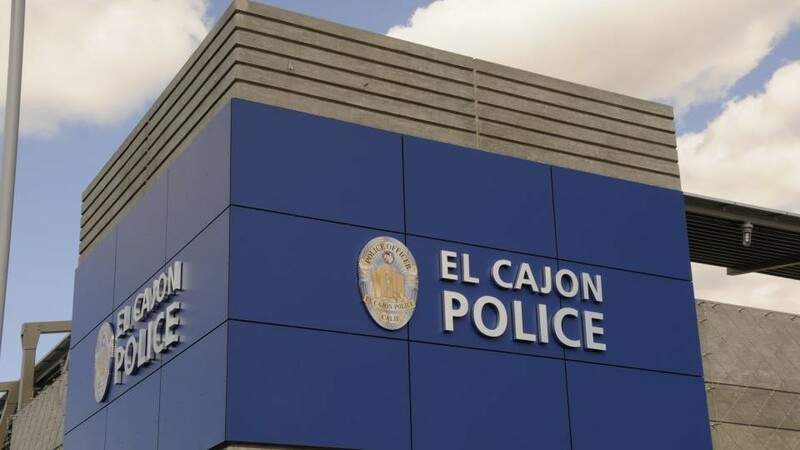 The collision occurred around 8 p.m. Monday when the teen and three friends attempted to run across East Washington Avenue outside a marked crosswalk near Waterloo Avenue, El Cajon police Lt. Steve Kirk said. Police and medics found the teen unconscious in the street and took him to a hospital with grave injuries. The victim was struck by a white 2016 Toyota Rav4, Kirk said. The driver was fully cooperative with the investigation. Witnesses and friends of the victim told reporters at the scene that the victim was a freshman football player at nearby Granite Hills. The witnesses said the teenwas thrown about 30 feet after he was hit and was not breathing until a neighbor rushed out of her home and started CPR. In December, Granite Hills senior William Burton, a star tight end on the football team and pitcher on the baseball team, died when he was thrown from the back of a Jeep Wrangler where he was riding without a seatbelt. Burton was headed back to El Cajon from Alpine with several football teammates after attending the team’s end-of-season banquet.